The inaugural class of golf maintenance students at the HOIANA-Quang Nam Vocational Training Centre in Duy Phuoc, Vietnam. 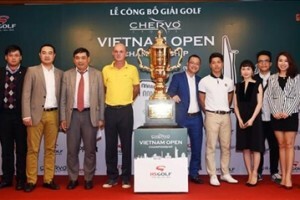 Hoi An, Vietnam: In preparation for its opening in 2019, Hoiana Shores Golf Club has secured a long-term pipeline of trained staff through its innovative investment in the Quang Nam-based Golf Operations and Maintenance Vocational College, the first such golf-specific enterprise in Asia. 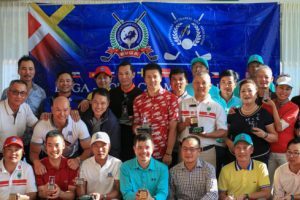 The first graduating class of maintenance staffers will join the grounds crew at Hoiana Shores this month, while the inaugural class of caddies started on December 10, 2018. 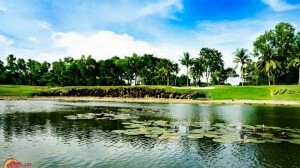 All students from this programme are guaranteed employment with Hoiana Shores Golf Club. 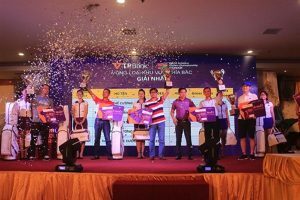 After five years of supplying staff directly to Hoiana Shores (in addition to its sister hotel and casino development next door), the school itself will be turned over directly to Quang Nam Peoples Committee. 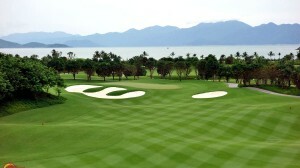 “Vietnam today is widely seen as the most active course development market in the world – there are 45 courses now in operation and another 20-plus in some stage of development,” said Ben Styles, Vice President of Golf & Residential Development at Hoiana Shores Golf Club, a Golf Course Facility Member of the Asian Golf Industry Federation. 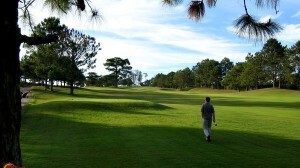 He added: “Nowhere in the country has development been so active than here on the Central Coast. 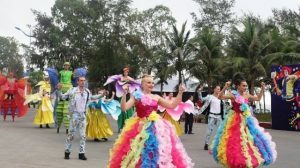 There has been an explosion of development, golf and otherwise, and Quang Nam Province has wisely supported this activity with a local tourism college that has trained of thousands of resort and hotel workers to date. 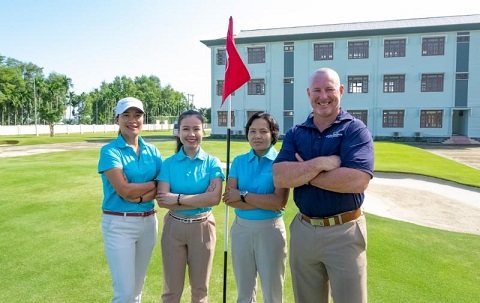 The instruction staff at the Golf Operations and Maintenance Vocational College (from left) Director of Golf Kelly Nguyen, Sandy Nguyen, Minh Nguyen and Course Superintendent Rob Weiks. 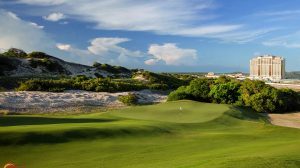 Hoiana Shores GC, designed by Robert Trent Jones II, will ‘soft open’ this summer with a grand opening scheduled for late 2019. 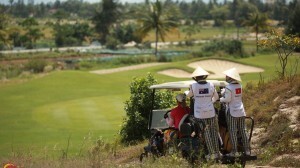 Since his 2007 arrival in Vietnam, Styles, a native Australian PGA member, has witnessed first-hand the development boom. 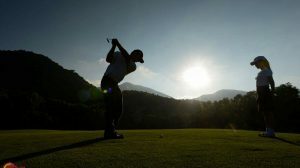 He did so while developing and/or managed a handful of the country’s elite golf properties. Labour, staff and training have been persistent issues throughout his tenure, he says.  The Golf Operations and Maintenance Vocational College (GOMVC) is part of HOIANA-Quang Nam Vocational Training Centre, located in Duy Phuoc district, some 10 kilometres from HOIANA in a formerly derelict school complex. 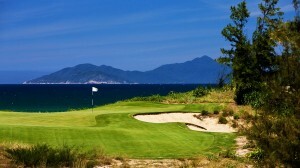 According to Styles, Hoiana Shores has so far spent more than US$300,000 rehabbing and outfitting the college, which, on account of the curriculum here, surely boasts the most manicured school grounds in all of Vietnam. 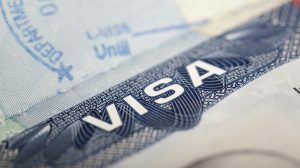 The first class of 24 students arrived in October 2018, in the course maintenance curriculum. Technically, they arrived as employees of Hoiana Shores GG. 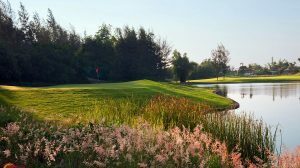 When they graduate this month, they will transition directly to their work at the golf property proper, where the grassing of golf holes is already underway. Meanwhile, 25 caddie and golf operations students, who started their own distinct curriculum on December 10, will be fully trained prior to the soft opening in June. 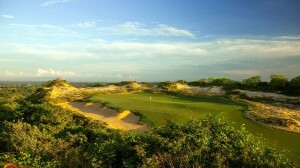 Styles was quick to point out the assistance GMOVC has received from golf industry companies like LinksShape, the outfit now building the RTJ II-designed course at Hoiana Shores. 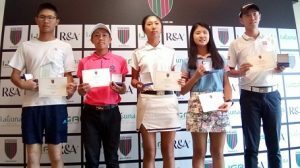 Hong Kong-based LinksShape donated its time in constructing an on-campus fairway, two putting greens and a bunkered short game area so students can practice agronomic technique on authentic golf course features. Styles also cited the contribution of Sports Turf Solutions, which has supported the venture by donating the full complement of maintenance equipment for the students to learn and practice on.